Great opportunity for developer, owner/user, or turn-key situation for standard investor. 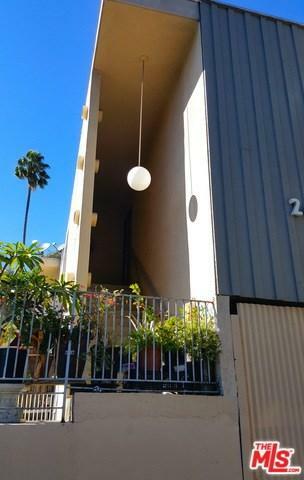 This fully-occupied Mid-Century 6 unit building consists of 5 two bedroom 1 bath units and 1 rare three bedroom 2 bath unit. Gated parking, with 2 of the spaces garaged. 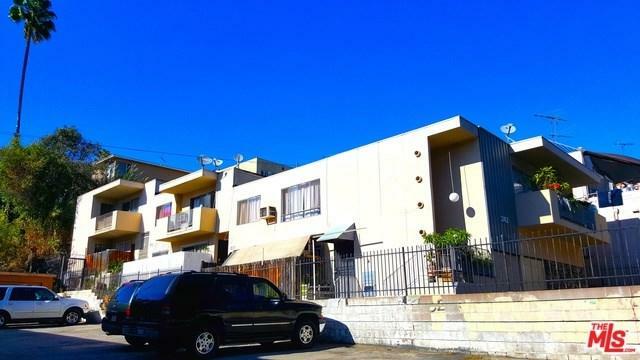 Upside potential in rents in a rapidly changing neighborhood close to Silver Lake, Downtown, shopping and transportation. Developers: Property is in a Transit Priority Area, with potential for TOC bonus density allowance. Buyers to investigate TOC guidelines. All tenants are month-to-month, as is the management company. Drive-by only. Interior shown with accepted offer. Please do not disturb tenants. Sold by Nasrin Esfahani of Barnes International Realty.